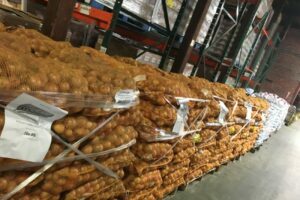 With our service area spread across 34 counties and cities, our Food Bank Distribution Center is the main hub of our distribution operations. 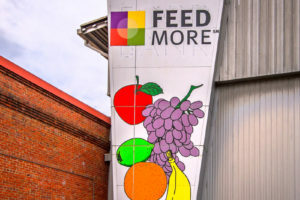 At more than 36,000-square feet, the Feed More Food Bank Distribution Center serves as the collection point where we safely store and distribute a wide variety of foods. 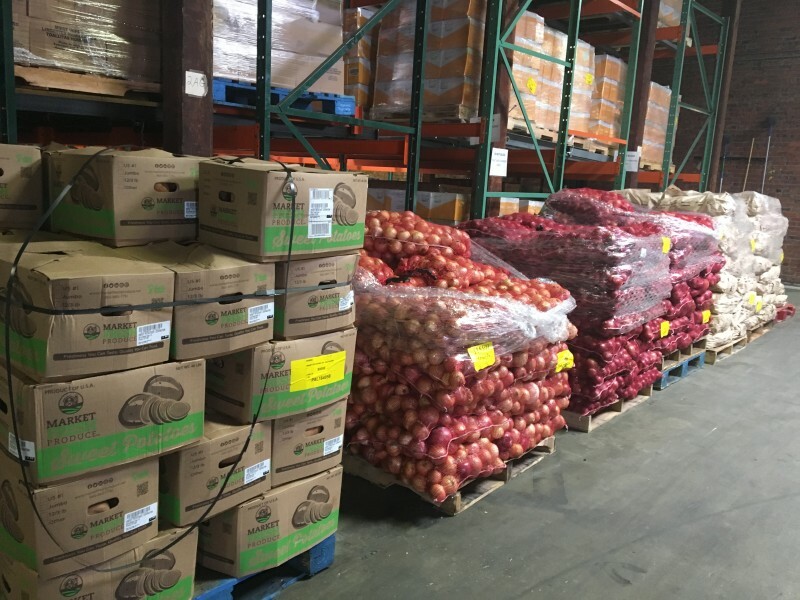 From canned and packaged foods to perishable grocery items like fresh produce, refrigerated products and frozen foods, more than 28 million pounds of grocery product moves through our Distribution Center and goes out to our neighbors who struggle with hunger. 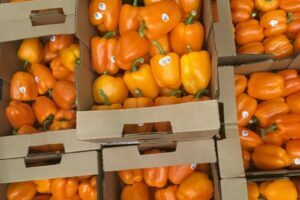 With the use of an online inventory system, we’re able to track the types of foods available and assess our effectiveness at acquiring the proper balance of foods that provide good nutrition to our neighbors in need. 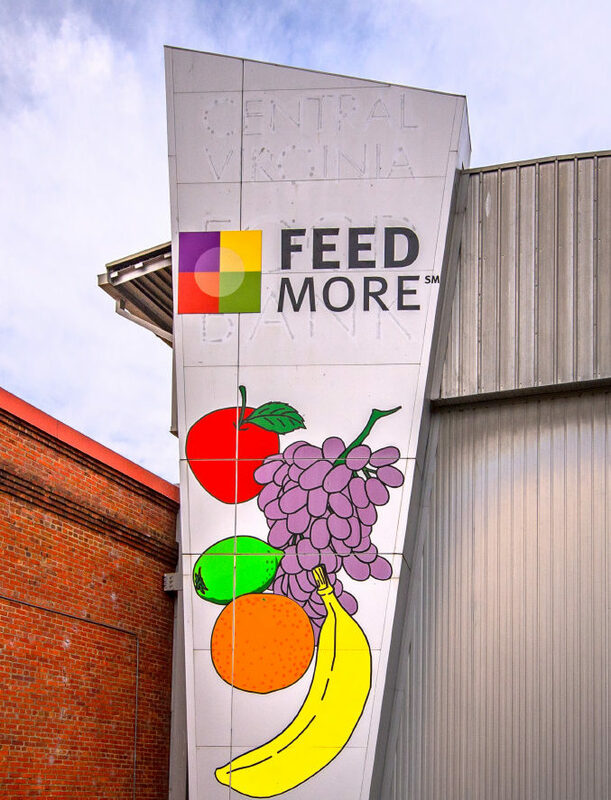 Members of our Agency Network can visit Feed More’s Agency Shopping Floor to pick up the food they need for their respective food pantry. 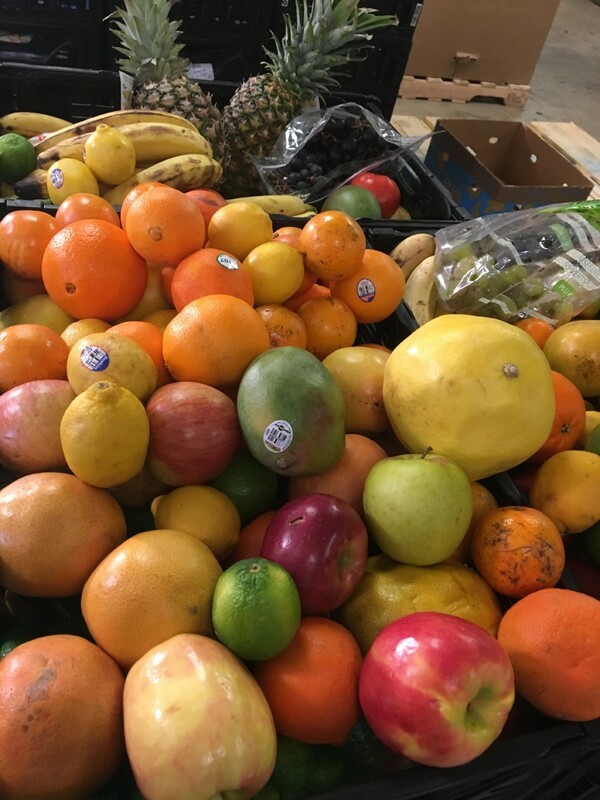 We also have a Nutrition Education Corner where our local partners prepare healthy recipes and share tips on how to use the food we have available for distribution. 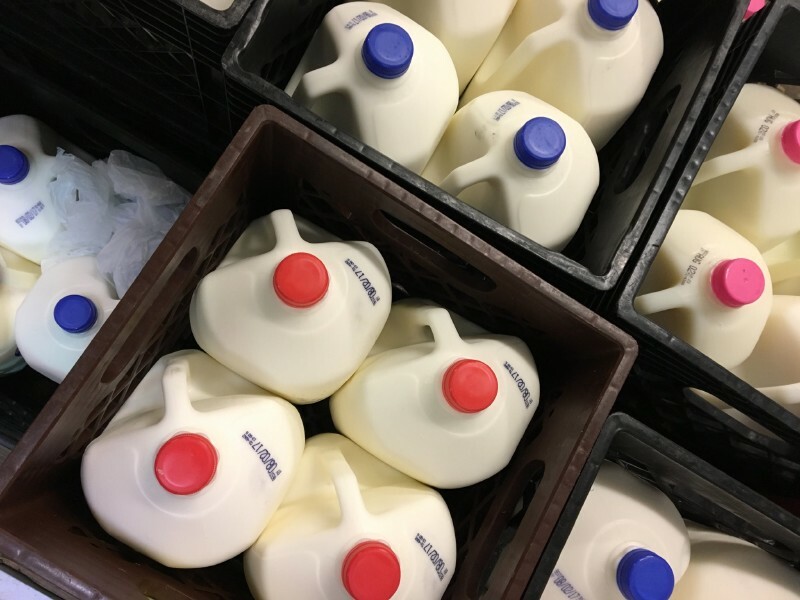 Our agencies pay a shared maintenance fee for the food they withdraw, which is a small handling fee of several cents per pound. 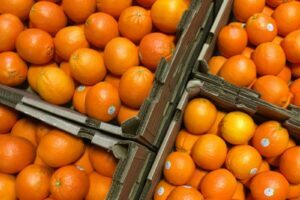 This fee helps defray the costs of Feed More’s procurement, storage and operations. 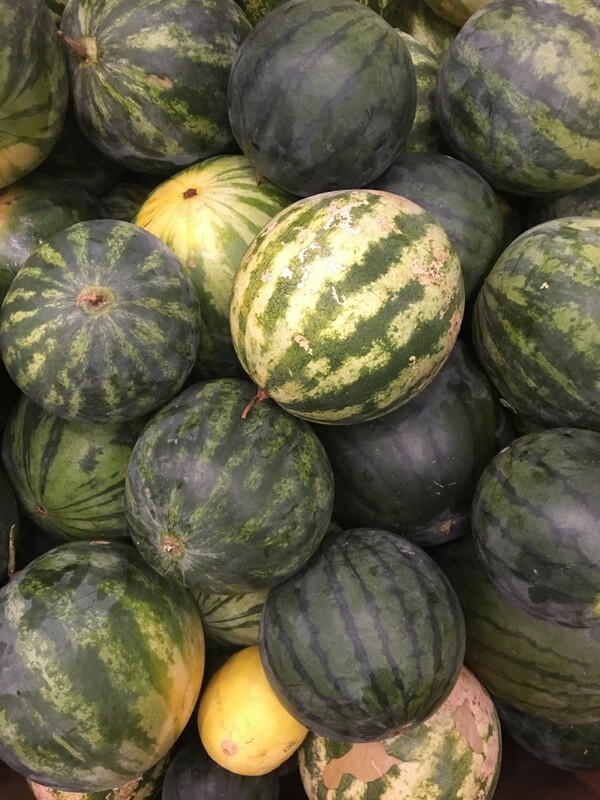 Additionally, as a member of the Feeding America network of food banks, we work closely with our retail, manufacturing and grocery partners to help reduce food waste and fight hunger at the same time. 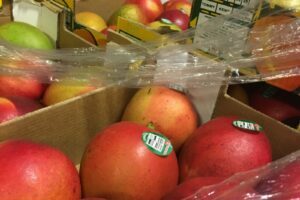 Our Retail Recovery program allows our Distribution Center and Agency Network to collect and distribute the perfectly safe perishable foods that retailers can no longer sell. 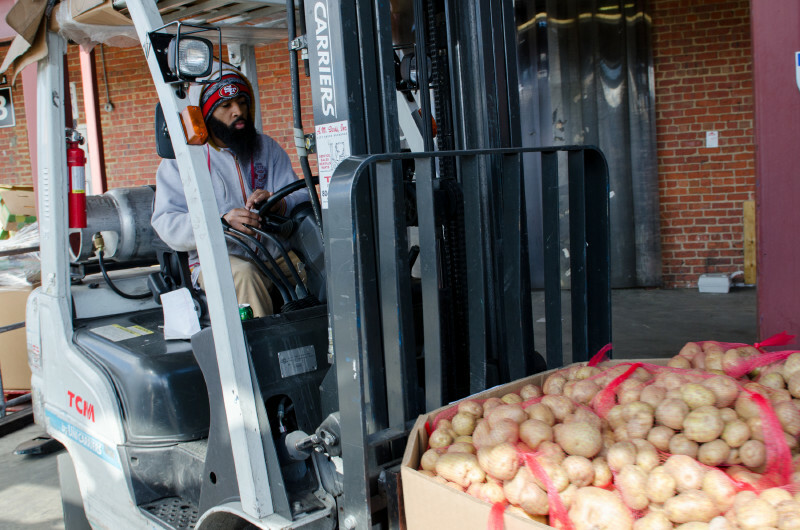 Our fleet of more than 20 trucks helps us safely move food throughout our service area. Our Distribution Center team moves thousands of pounds of food each weekday. 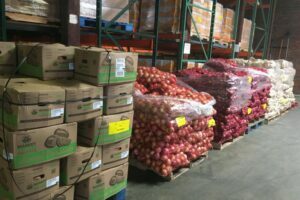 Together with the support of our community, we are able to feed more. 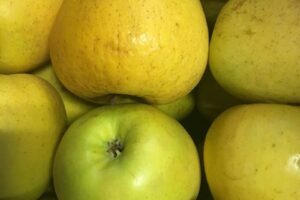 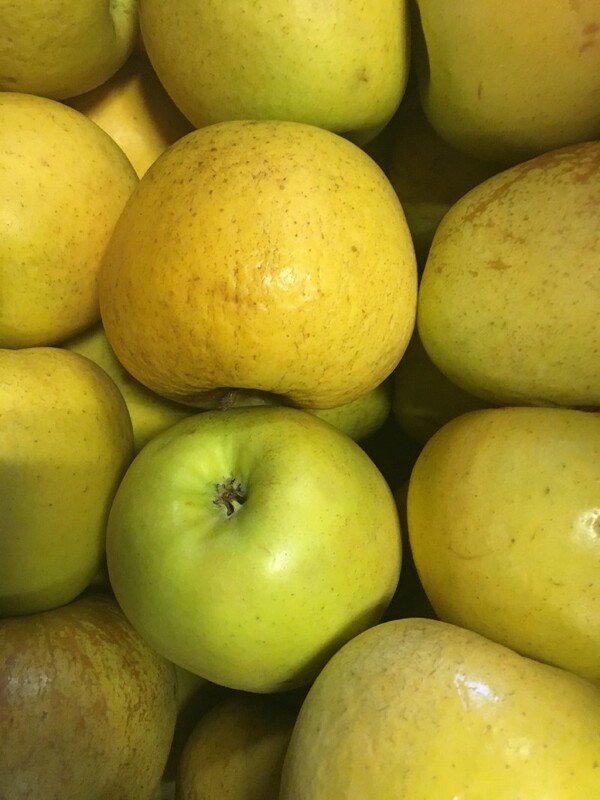 Rich in antioxidants and dietary fiber, we often have apples available to distribute to our agencies. 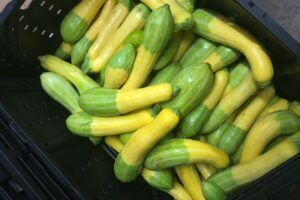 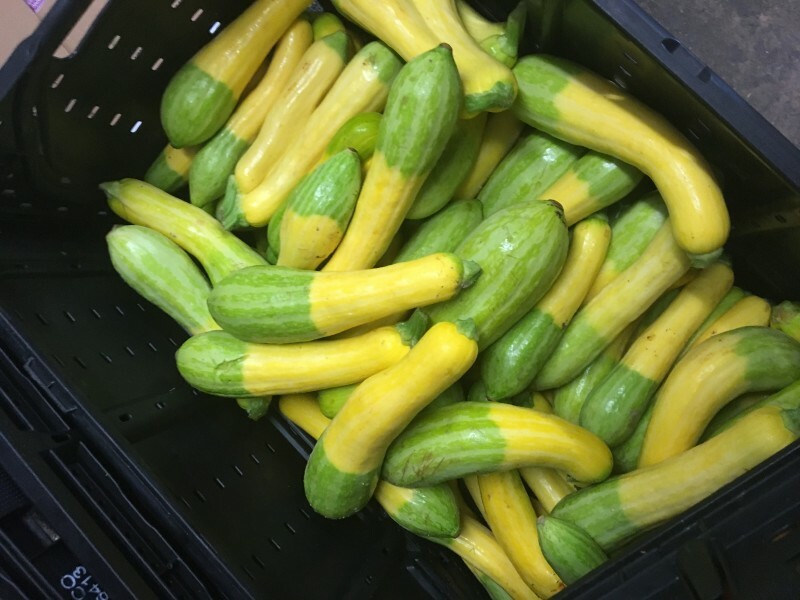 We love seeing all the different colors of produce in our Distribution Center. 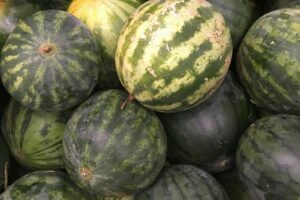 A summer favorite, watermelons have a ton of health benefits. 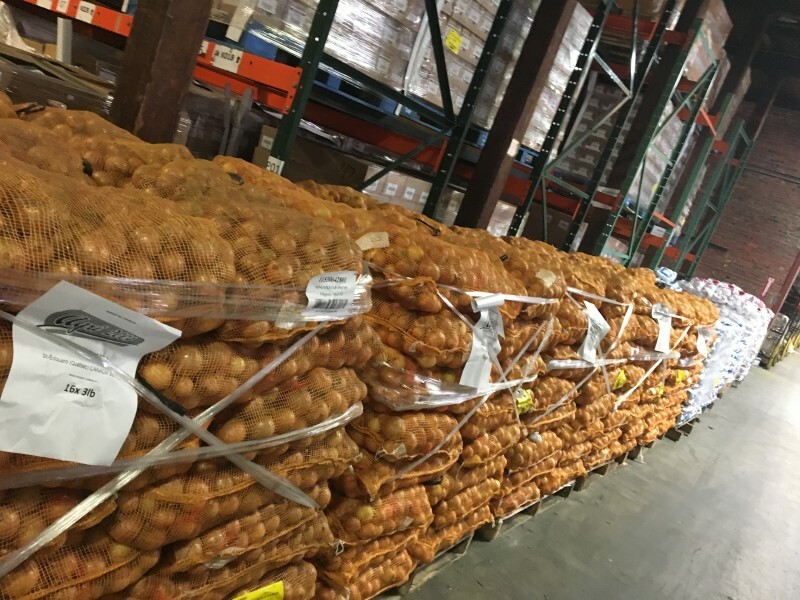 A staple in any kitchen, we love having onions to distribute to our agencies. 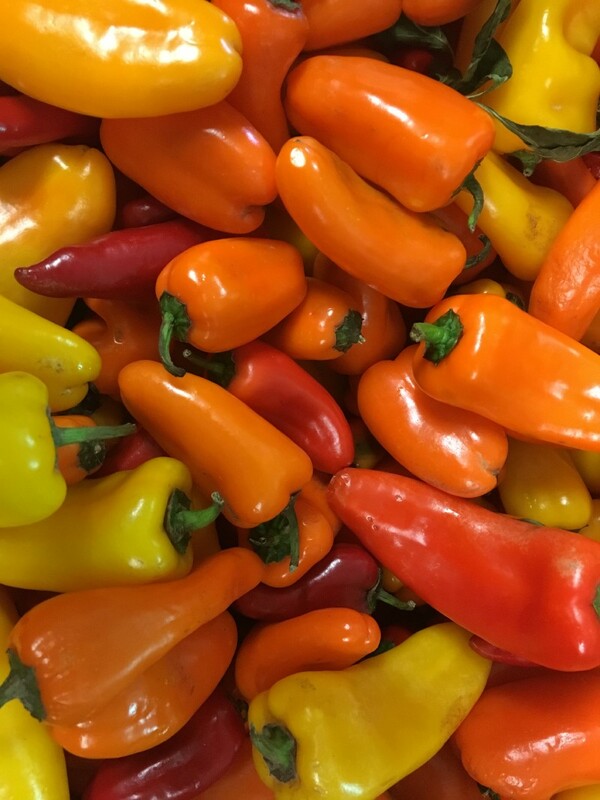 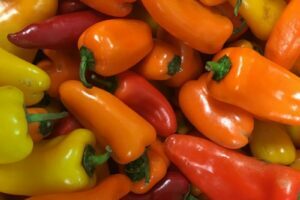 Whether they are orange, yellow or red, we love peppers of all shapes, colors and sizes. 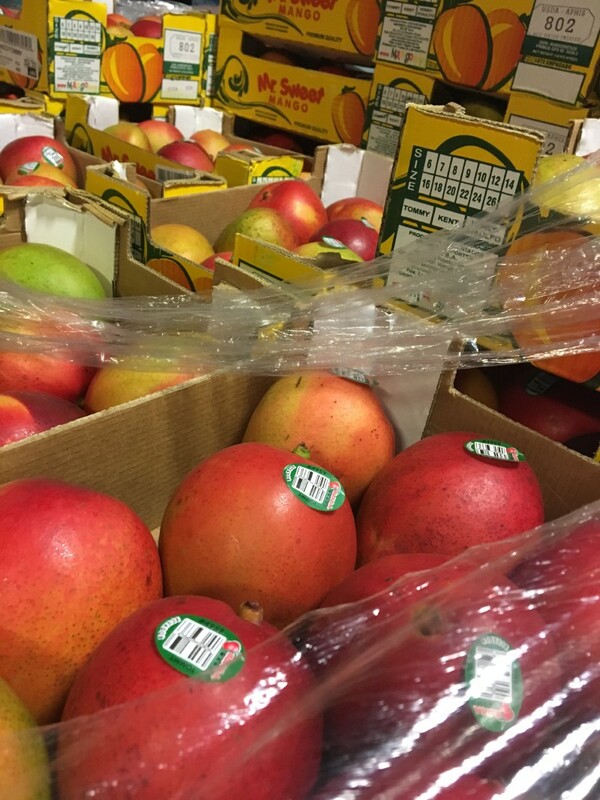 Pallets of fresh produce are a commonplace in our Distribution Center. 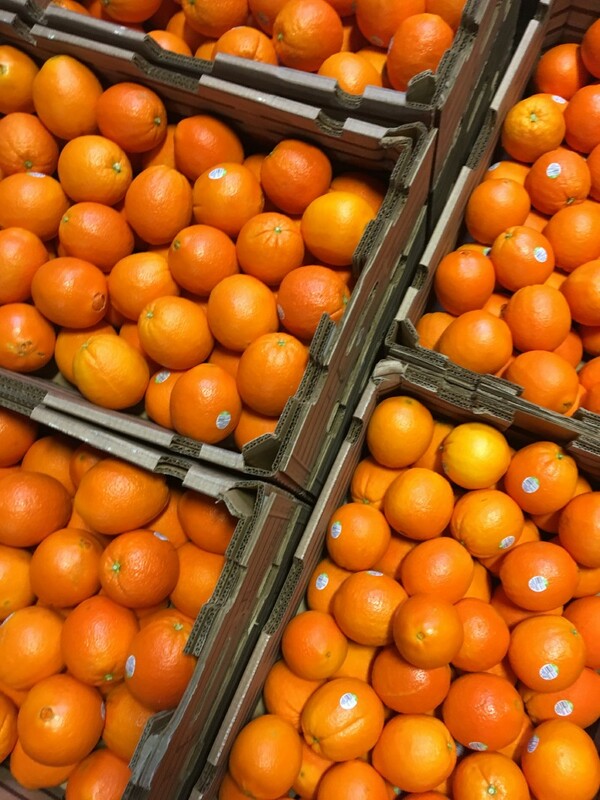 Rich in vitamin C, these oranges are distributed through our Agency Network. 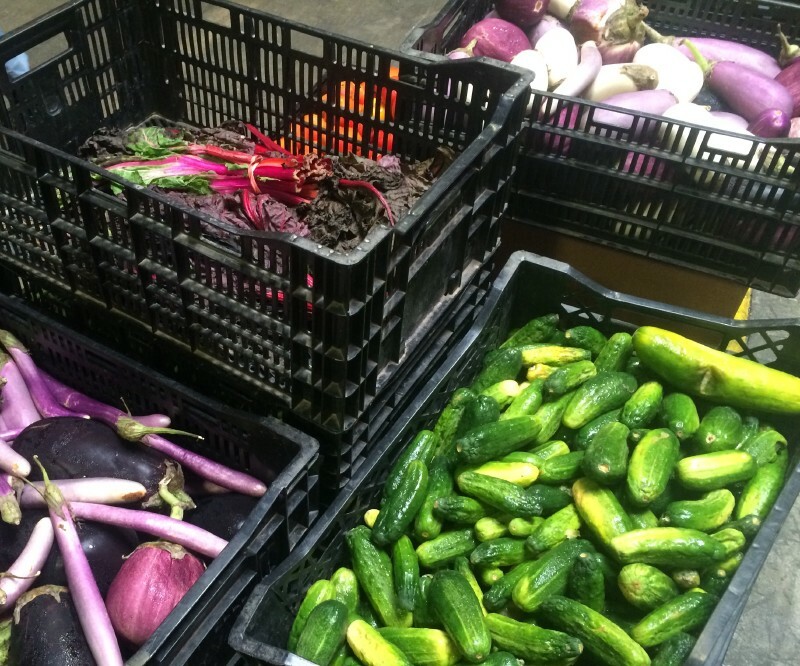 We love having a variety of fresh produce to distribute to our agencies. 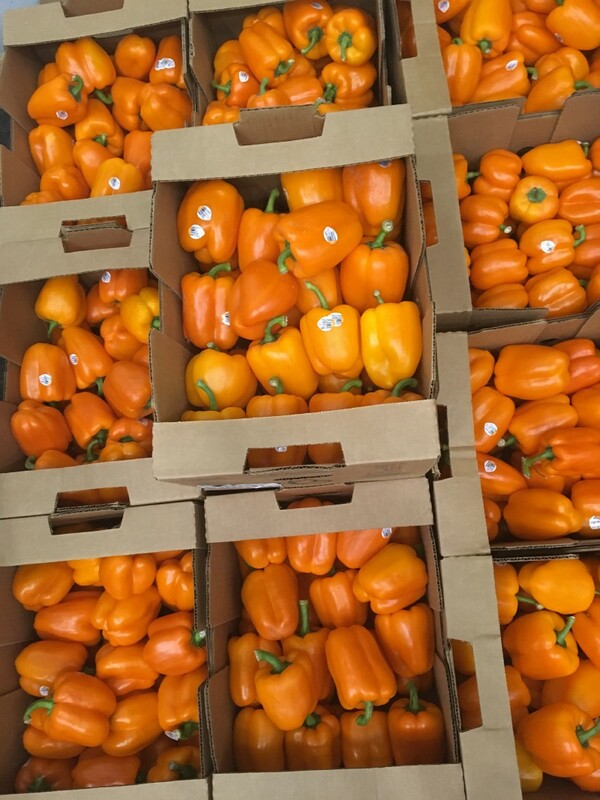 Nothing brightens our day like seeing vibrant produce in our Distribution Center. 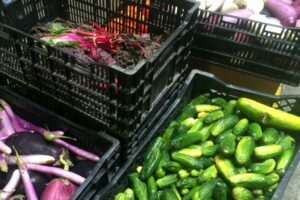 During the growing season, we receive a variety of fresh produce from local farmers. 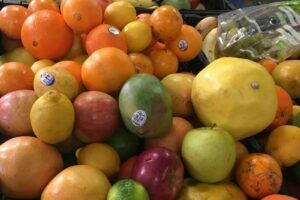 In our world, an overflowing mound of produce is a beautiful thing. 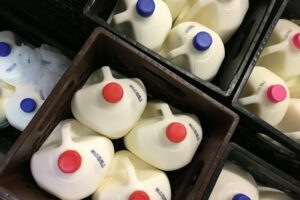 We have a variety of dairy products like milk available for our Network of Agencies.